Missing endangered juvenile Jordan Bumgarner was last seen leaving his residence located in the area of 500 North Center St yesterday at around 2200hrs. He has not been seen or heard from since. Prior to leaving the home Jordan took a loaded Taurus 9mm handgun from his father's safe. Jordan has a history of violent tendancies and suffers from Bipolar Disorder. He has not been taking his medications for his mental condition. Family confirms that he has made some suicidal statements within the past week. 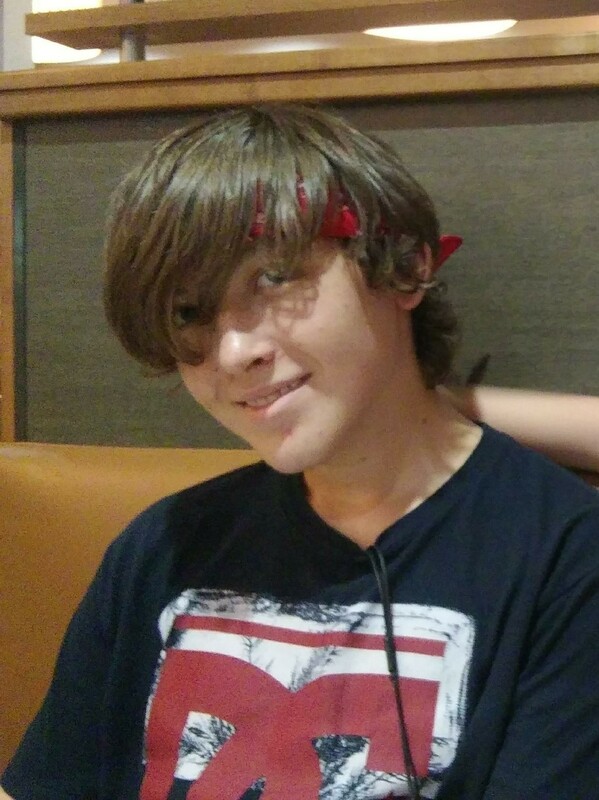 He is new to the Mesa area and is most likely on foot. Contact Mesa PD with any information regarding this investigation. Last seen wearing a red/white shirt and blue jeans. Subject is believed to be carrying a loaded semi-auto handgun that he stole from his father's safe. Charges for theft will be pending.